Sonia and Aaron didn’t marry for love, but love found them and took them by surprise. 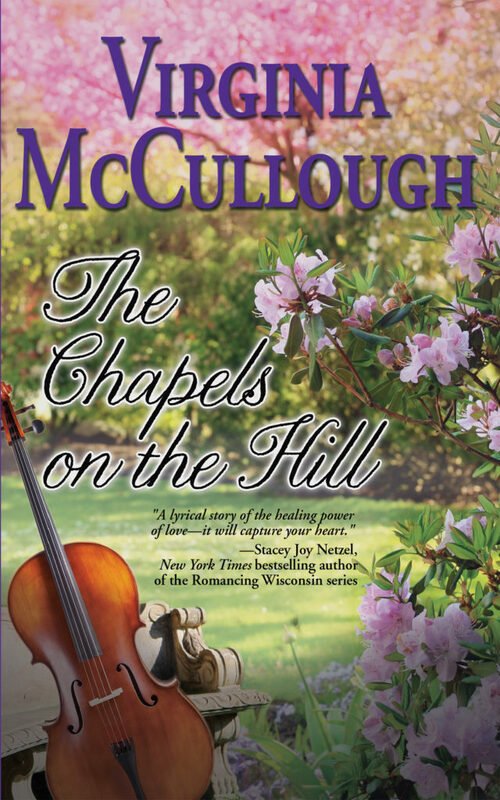 A lyrical story of the healing power of love—it will capture your heart. A satisfying emotional read! Sonia and Aaron came alive for me. Another page turner by a really good storyteller!